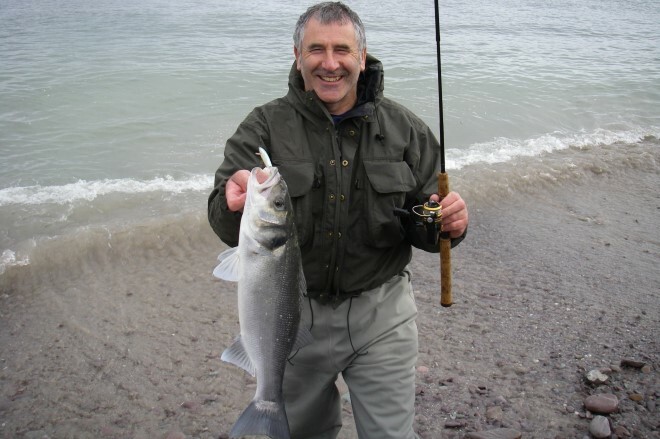 After eight months of hard work by the Angling Trust anglers are finally able to keep sea bass caught recreationally from October 1st until the end of 2018. One bass per day can be kept by anglers and other recreational fishers after a proposal was adopted by the EU Council. 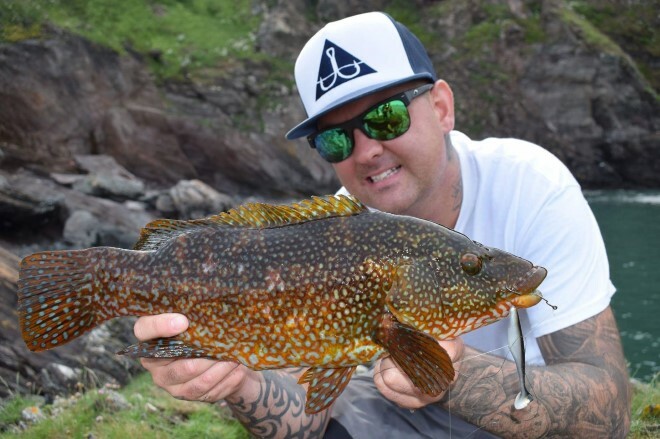 Don’t miss the Angling Trust’s Head of Marine, David Mitchell, on BBC’s Inside Out this month sticking up for angling and talking about why the Angling Trust is campaigning against the transport of wild English wrasse to be used as ‘cleaner fish’ in Scottish salmon farms. Catch up on the programme here. See shocking footage of salmon farming here. The Angling Trust has defended anglers and bait diggers by responding to a consultation by Natural England on the proposed scope and application of Natural England’s Site of Special Scientific Interest (SSSI) byelaw-making powers. The Angling Trust fears could be used to further limit access by anglers and bait-diggers to Sites of SSSIs, both for existing anglers/bait-diggers and those who may wish to carry out these activities in the future. 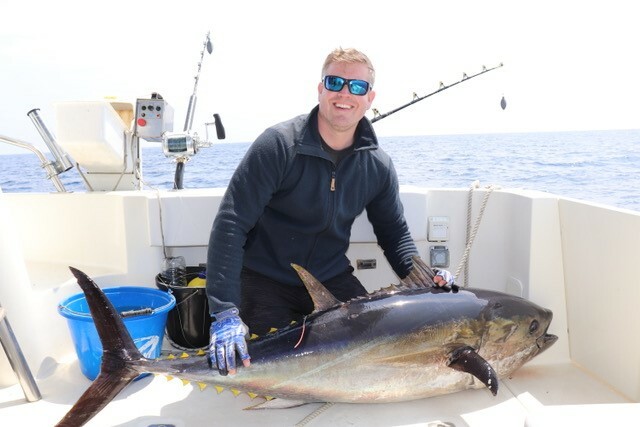 This month the Angling Trust joined forces with charter skippers and the Sportfishing Club of the British Isles by writing to Defra expressing concerns over ThunnusUK and the tagging project taking place off the Cornish coast. We're urging them to embrace the experience and goodwill of the recreational angling sector. The Southern IFCA is undertaking a review of net fishing management arrangements for estuary, harbour and pier areas in the district. 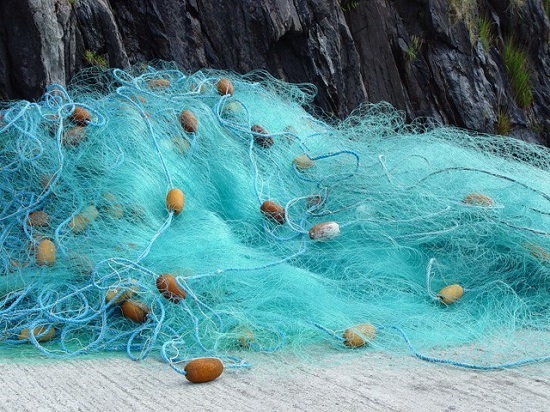 They will be looking into developing netting regulations to better conserve inshore fish stocks. The Angling Trust will be responding and encourages all our members and clubs who fish within the Southern IFCA District to respond too. The European Union is currently reviewing the Common Fishery Policy ‘Control Regulation’. Proposals include requiring countries to introduce registration or licencing for recreational fishing. The Angling Trust has already raised its concerns with the government over this and is planning to survey sea anglers over the proposals. Keep your eye out for more news on this subject. 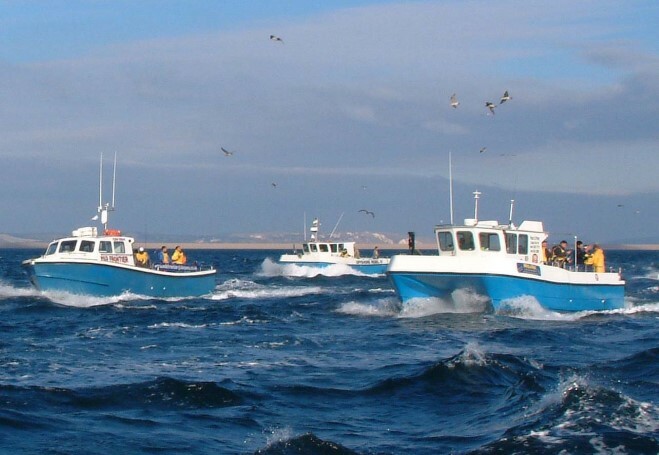 The government is seeking views on introducing Inshore Vessel Monitoring Systems (I-VMS) for all licensed British fishing boats under 12 metres in length operating in English waters. The Angling Trust will be responding to the consultation in due course and encourages all our members and member clubs to use our response to submit their own. Keep your eye out for more details in next month’s Sea Update. 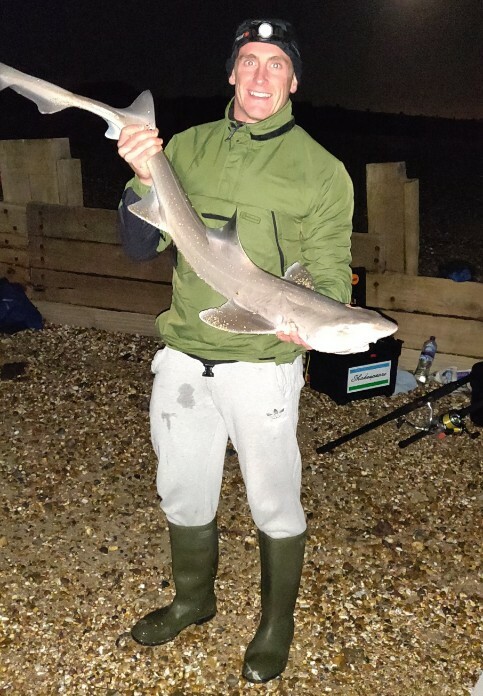 A cracking 140cm starry smoothhound was sufficient for captor Daryl Green to claim the 'Specimen Winner' title for September's Species Hunt competition. 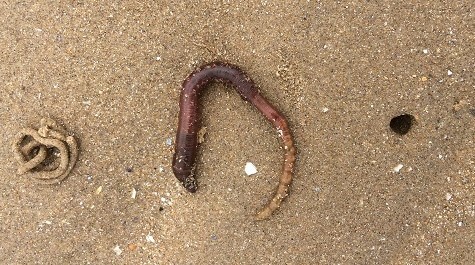 Daryl was fishing from Hayling Island beach using a pennel pulley rig and a squid/ragworm bait. The competition is certainly tight - just one species separated 1st, 2nd and 3rd places as we entered October! At the end of October angling will once again join in with This Girl Can's new campaign to help women get active. 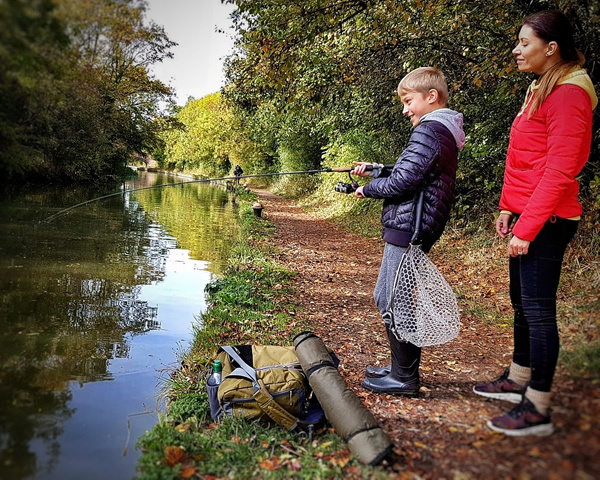 We’ll be lending our support so please email us your pics of mum, granny, sister, daughter or YOU fishing so we can show the nation how angling helps women get up, out and active. Any pics welcome – please include the name of the person fishing. Thanks! Now's a great time of year for your family to enjoy some excellent coarse and game fishing. If you’ve always been meaning to get your children started it’s easy at our events. Free coaching, tackle and bait is included so just come and get fishing. Check out our website for your nearest events.